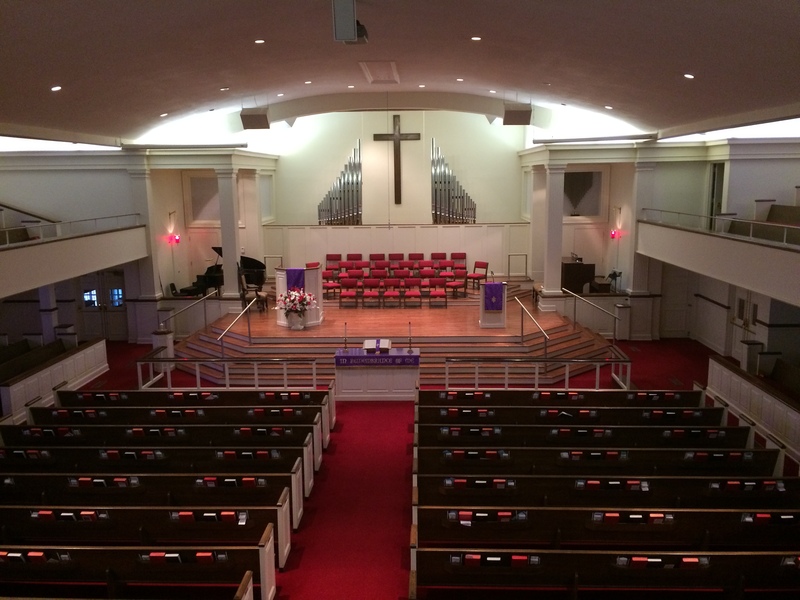 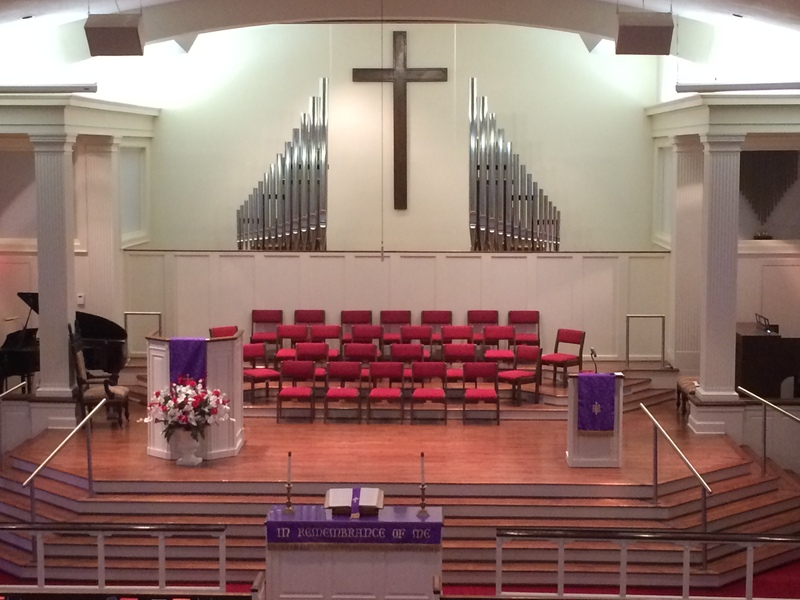 Hixson United Methodist Church in Hixson, TN is now the proud owner of a new custom Allen model L343 drawknob console with four ranks of wind blown pipes. 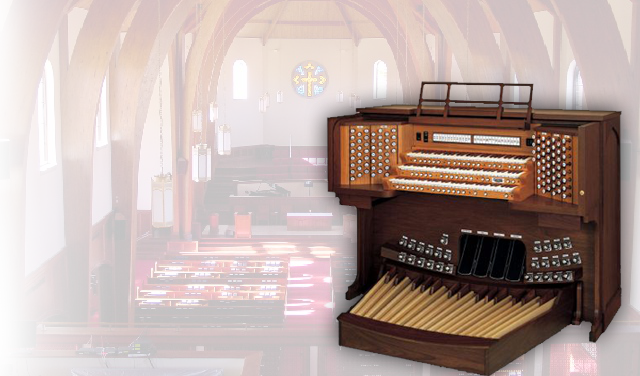 The digital portion of the organ is spread across three different chambers via 14 audio channels. A separate zimbelstern and exposed carillon were also installed in front of the right Choir Division chamber. Pics of the installation and stoplist can be found below.